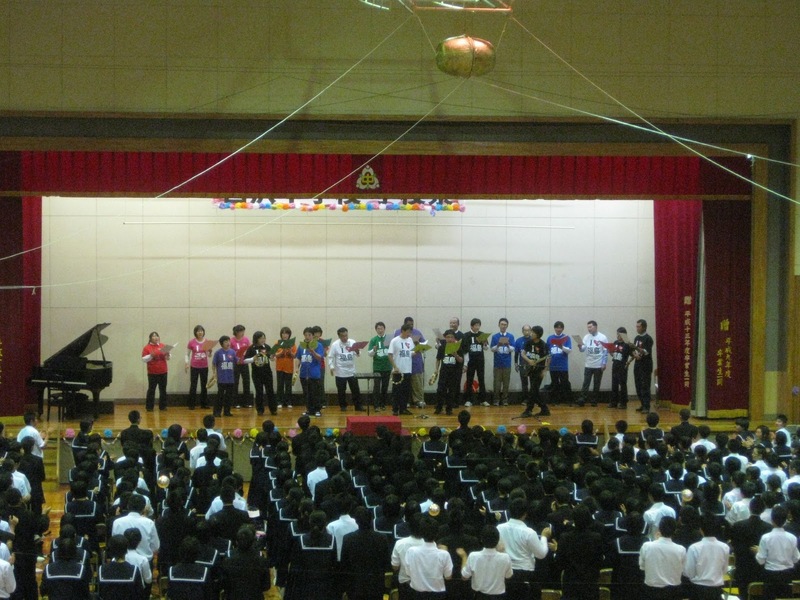 Thanks for your cooperation, understanding, and support! 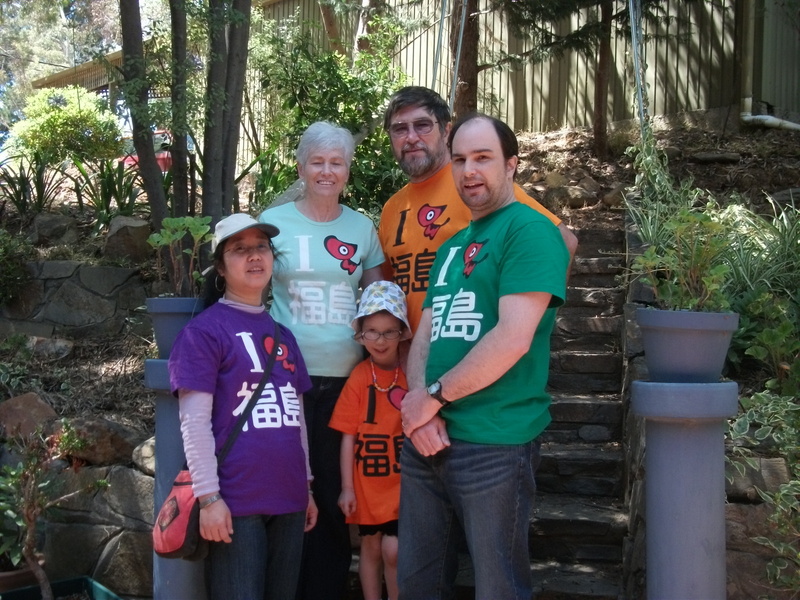 Mark January and family in Adelaide, Australia. Fukushima High school giving a presentation about radiation measurements on school grounds at a science conference at Waseda University in Saitama. 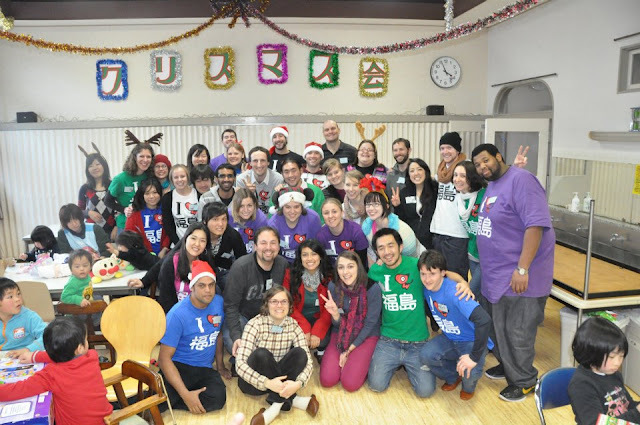 Merry Christmas from Fukushima JETs and friends. 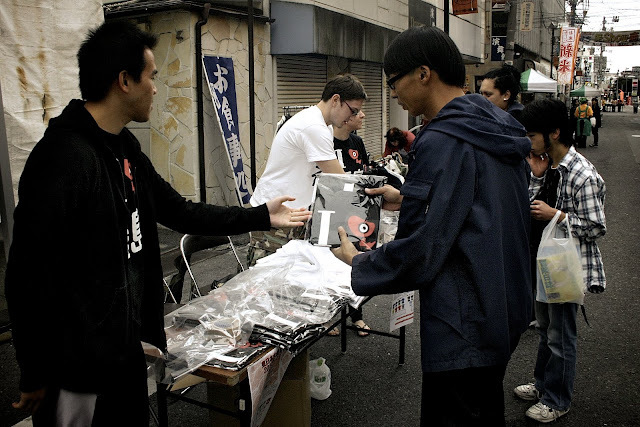 Every order over 10 shirts to the same location in JAPAN will be shipped for free AND each shirt will only cost 1500 YEN!!! 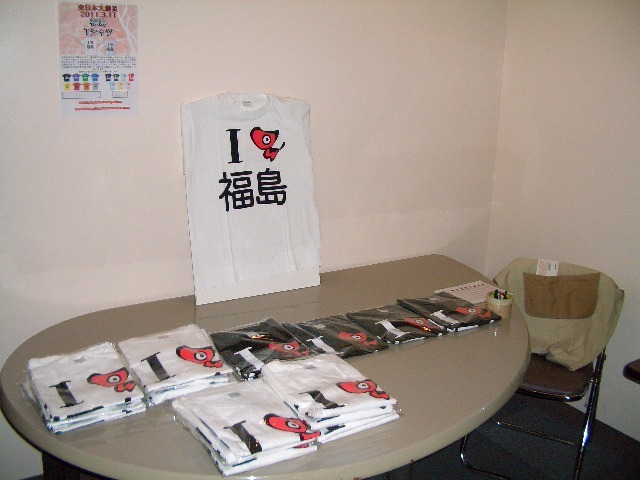 International orders over 10 shirts to the same location will only cost 1500 YEN per shirt, however shipping must be paid by the customer. 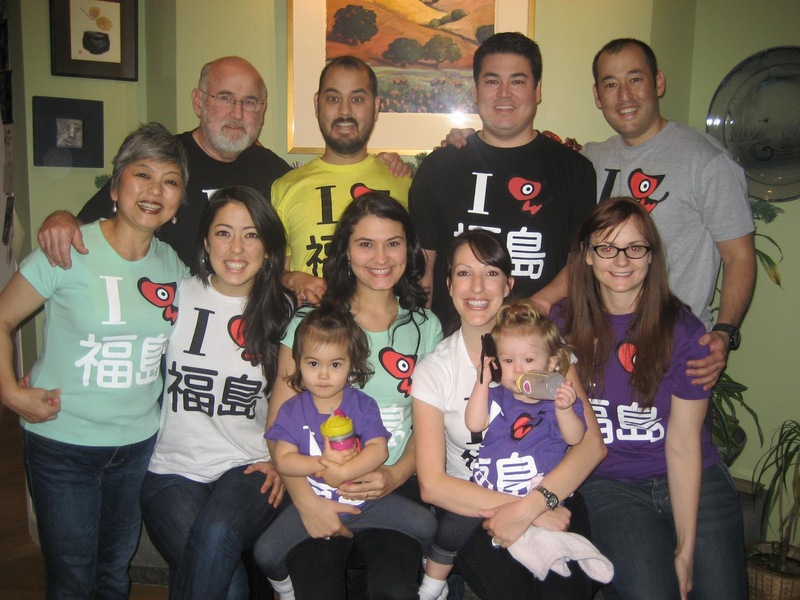 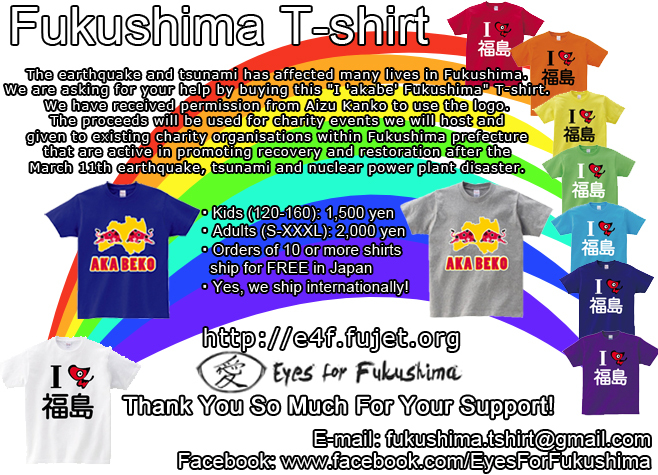 The Fukushima T-shirts make a great Christmas present for your family and friends, so take full advantage of this limited offer. 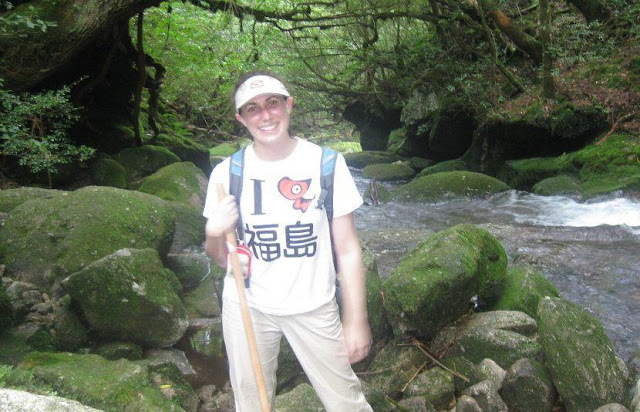 Melissa La Bouff, an American Assistant Language Teacher, from Miyazaki hiking through Yakushima while wearing a Fukushima tshirt and using a Fuji-san walking stick. 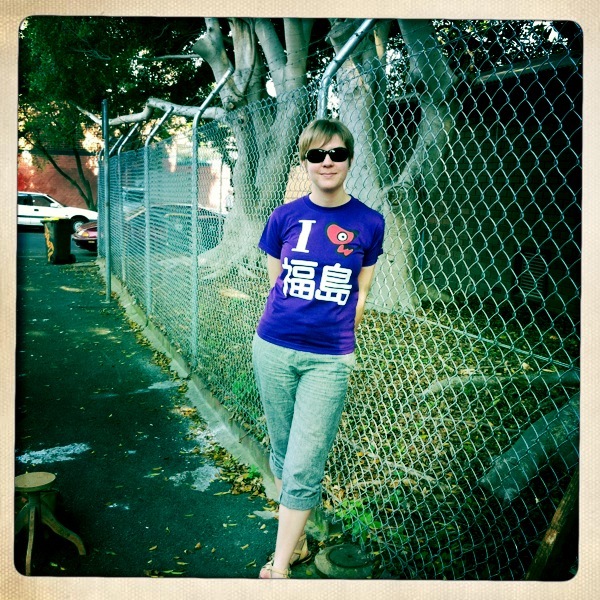 Caroline Mahoney showing her support from Sydney, Australia. 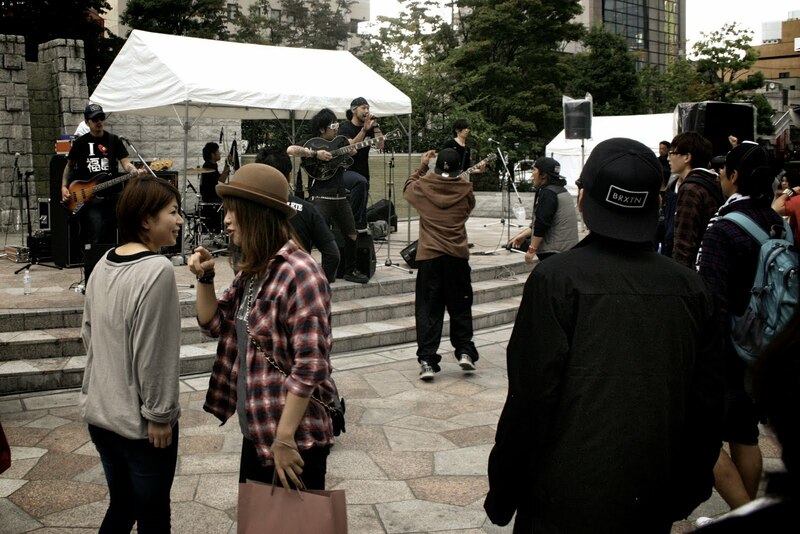 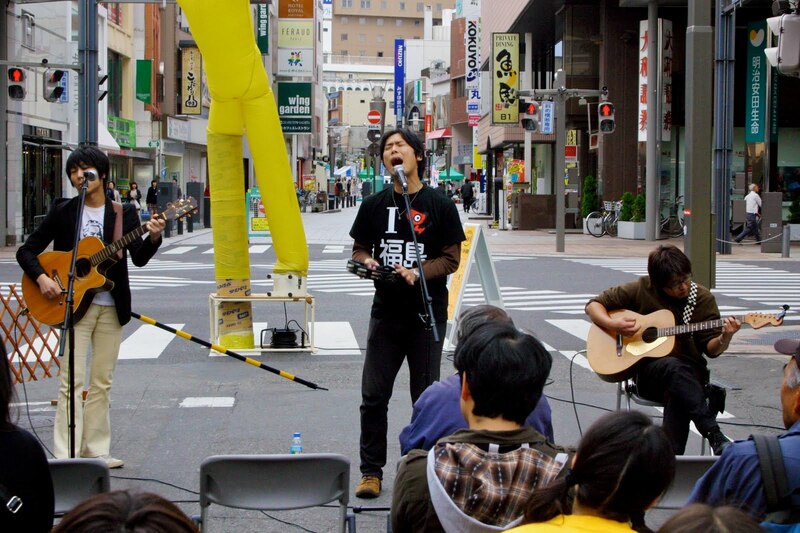 Omachi Street Festival in Koriyama. 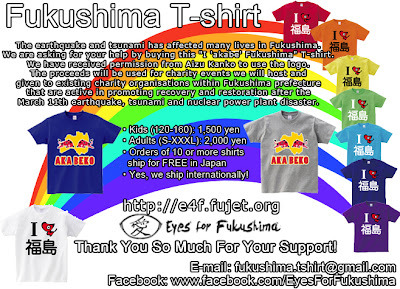 Phil & Jude Brookes showing their support for Fukushima. We are taking orders for September! 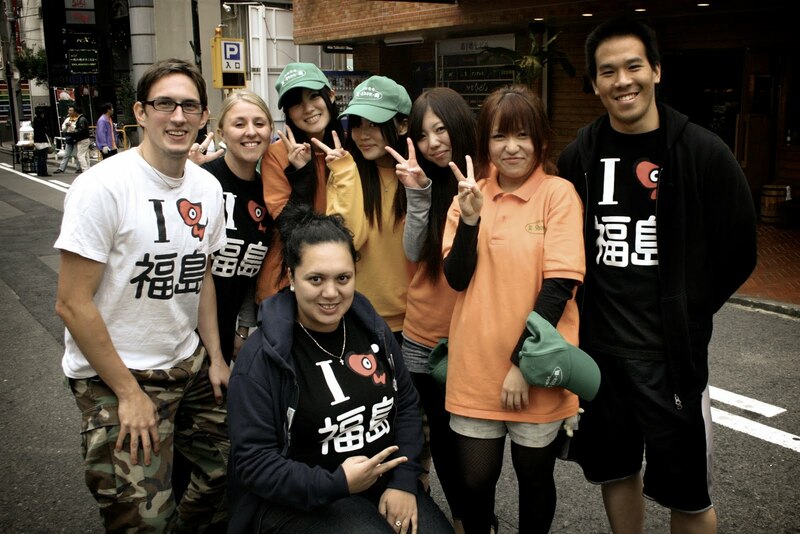 Thanks for your support in this project. 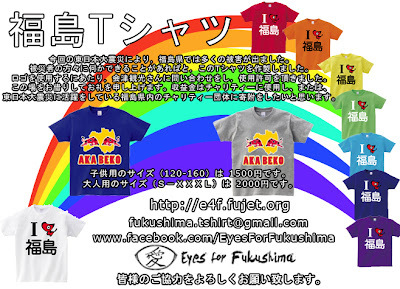 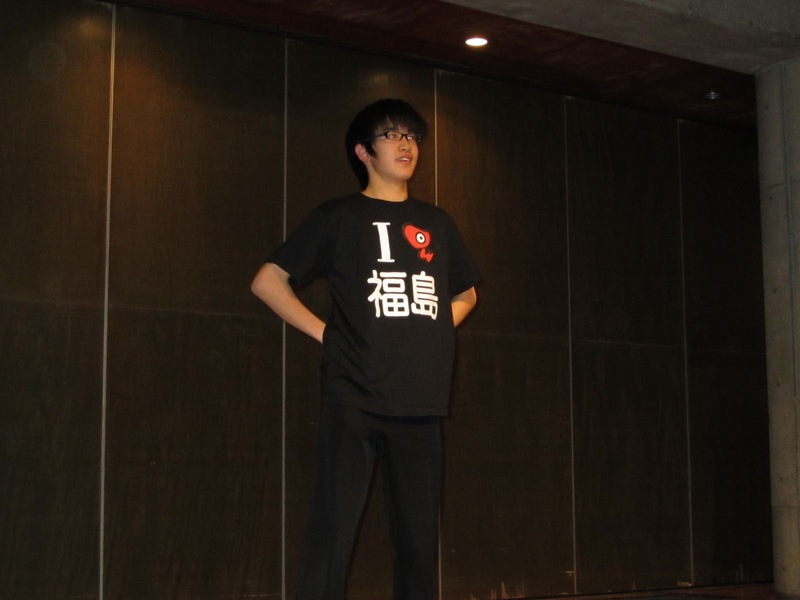 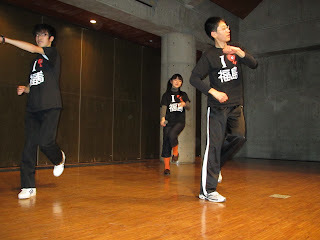 We will expand and improve the t-shirt ordering system.